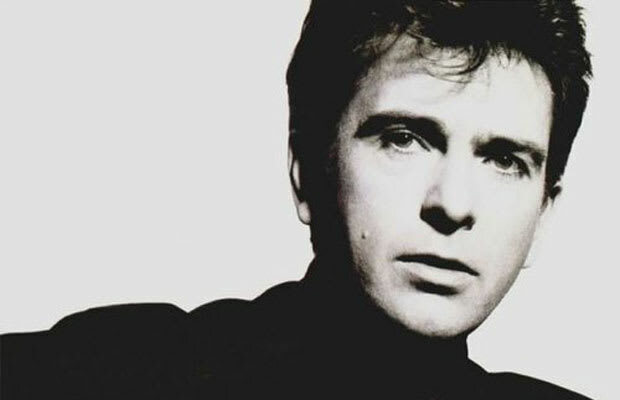 Reason It Was Shelved: I/O was intended to be Peter Gabriel's follow-up to his 2002 Up which took Gabriel 10 years to complete. Years later in 2011, Gabriels stated that none of the songs slated to be featured on I/O were never finished and that it was a number of "song ideas" that are still unfinished. Why We'd Kill To Hear It: We wouldn't count on hearing I/O anytime soon because, after all, Up took 10 years to complete. Could it be that this album is so mind-bogglingly epic that it takes this long to complete? Let's hope we find out.